So you are photographing birds. You are using your long glass, a 500mm lens mounted up and you are getting good sized images of the birds from about 12-15 feet away. 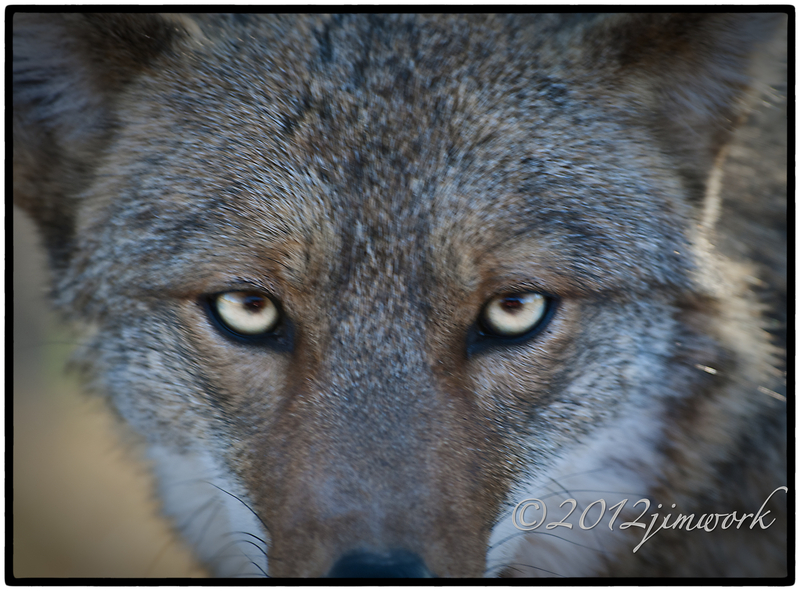 How close does a coyote or a javelina show up in the view finder? TOO CLOSE!!! Too close for comfort. Good captures though. WOW! I think these are awesome! A short lens might have been handy afterwards, but I wouldn’t trade these for anything different. How lucky, to encounter such amazing creatures.